Functional fitness exercises train your muscles to work together and prepare them for daily tasks by simulating common movements you might do at home, at work or in sports. While using various muscles in the upper and lower body at the same time, functional fitness exercises also emphasise core stability. 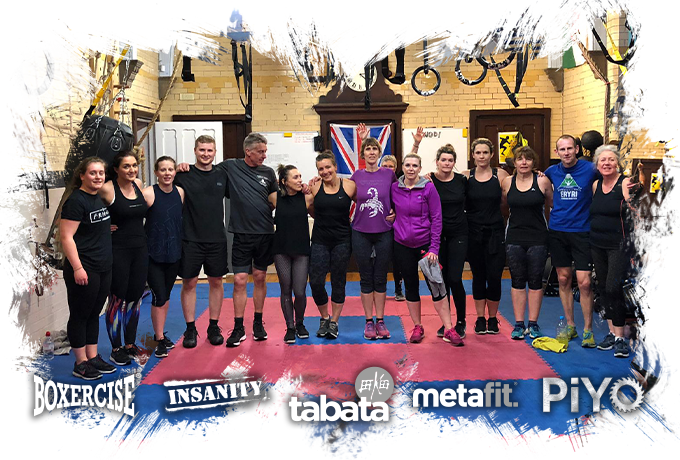 Totally Aktive offer functional fitness into our Boot-camp and other classes. 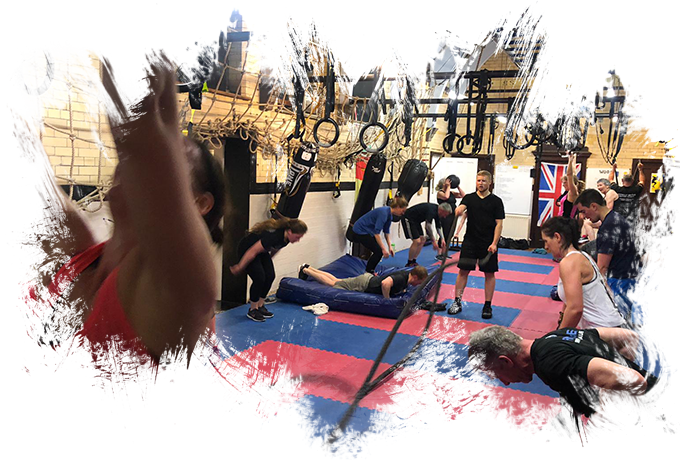 Classes run 6 days a week and vary from strength training, ab classes, Piyo, Metafit, Circuit Training, Insanity, Boxercise, TRX, Tabata Commando Conditioning suited for all abilities and levels of fitness. 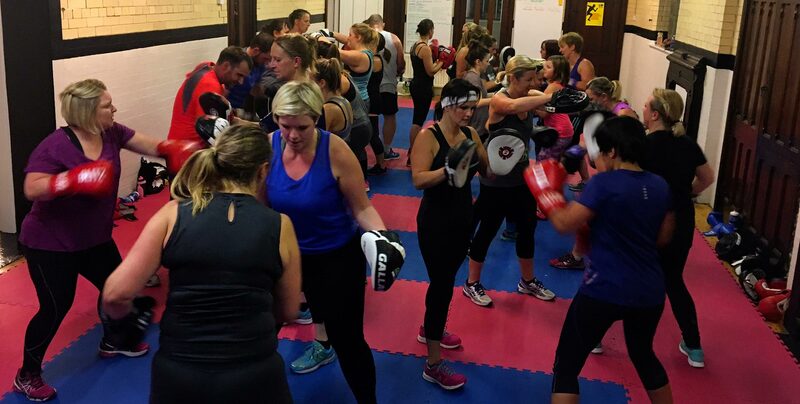 With a mixture of Jujitsu, kickboxing and Karate these classes not only teach you a skill and art they increase your confidence level, fitness levels and awareness, fun filled classes designed for complete beginners to advanced martial artists. The TRX Suspension Trainer is the original, best-in-class workout system that leverages gravity and your bodyweight to perform hundreds of exercises. You’re in control of how much you want to challenge yourself on each exercise – because you can simply adjust your body position to add or decrease resistance. 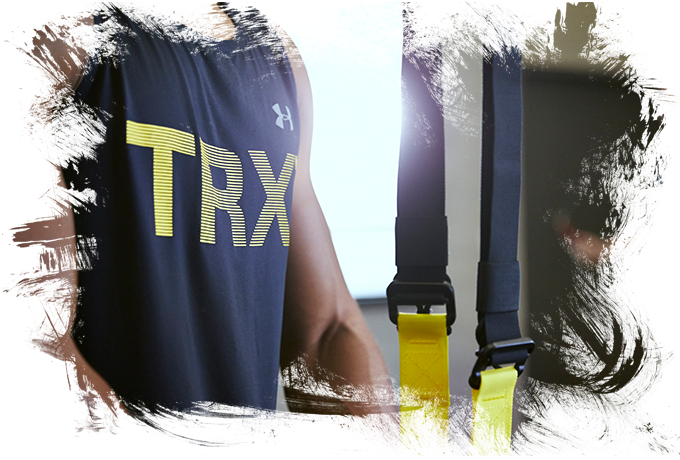 The TRX Suspension Trainer: · Delivers a fast, effective total-body workout · Helps build a rock-solid core · Increases muscular endurance · Benefits people of all fitness levels (pro athletes to seniors). All sessions are tailored just for you and your ability, they are guaranteed to get you to your desired goals, pushing your limits beyond your comfort zone and extremely rewarding. 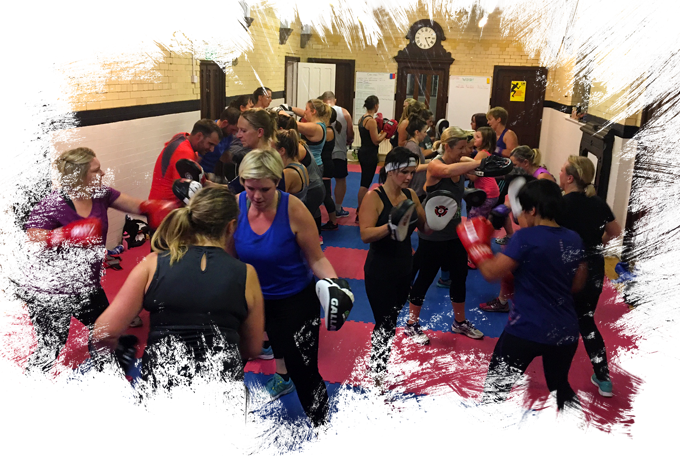 We can also book in group sessions so you can train with a friend and push them too. These weekends are designed for all levels, and will guarantee to take you out of your comfort zone, learn new things about yourself and push you harder than imagined to the next level, unlocking the hidden you inside. 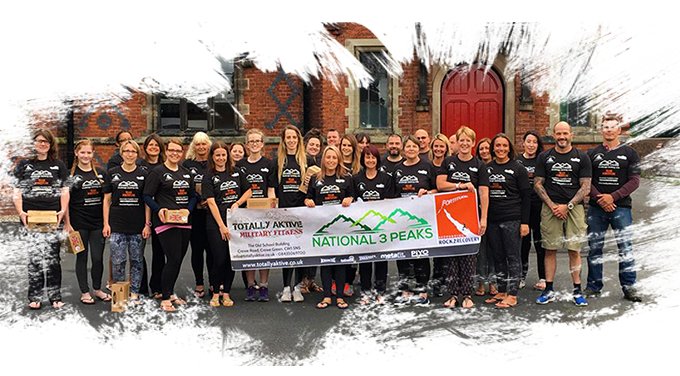 They will give you the desire and passion to push yourself further than before, we cover map reading, abseiling, climbing, orienteering and much more. Have you got what it takes? Totally Klean Nutrition prides itself on supporting every one of its clients in all aspects of health, nutrition and well-being throughout their fitness journey. 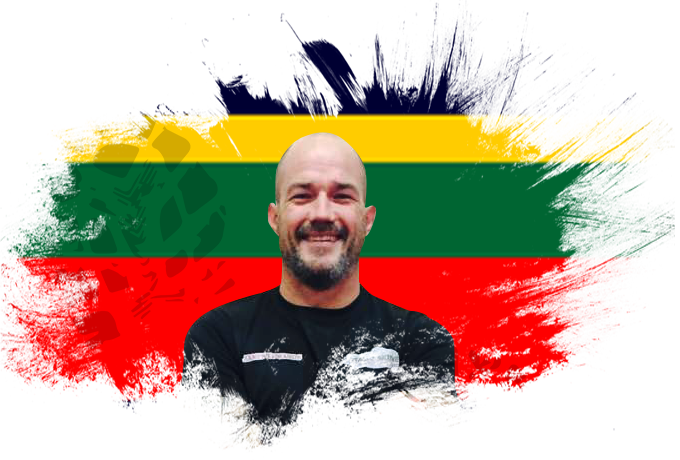 With many years combined experience in health, fitness and nutrition both James Edwards and Michelle Sullivan offer an abundance of guidance and support. Totally Klean Nutrition is a key element to all that Totally Aktive can offer throughout every plan, challenge and goal it offers bespoke nutritional guidance and plans tailored to every client’s individual requirements – complete support and regular reviews to ensure focus and drive continues until that individual goal is achieved.